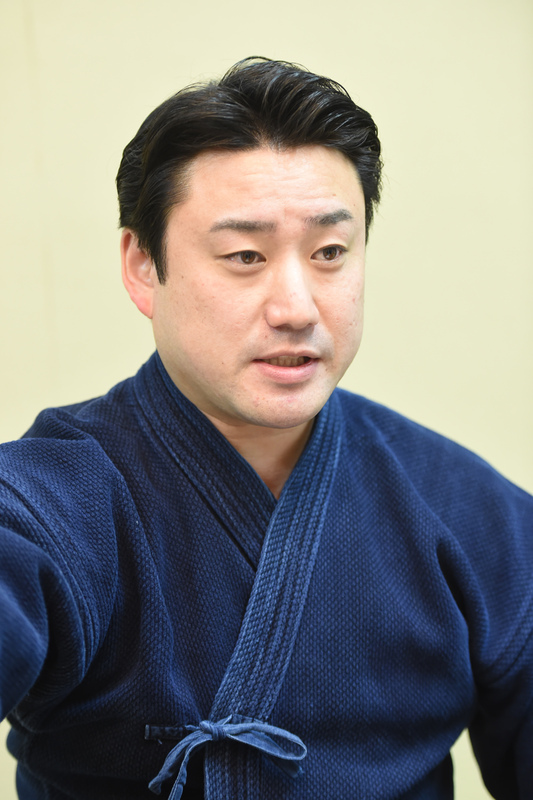 Furusawa Nobuaki has had brilliant results in high school, university, at the police until now. 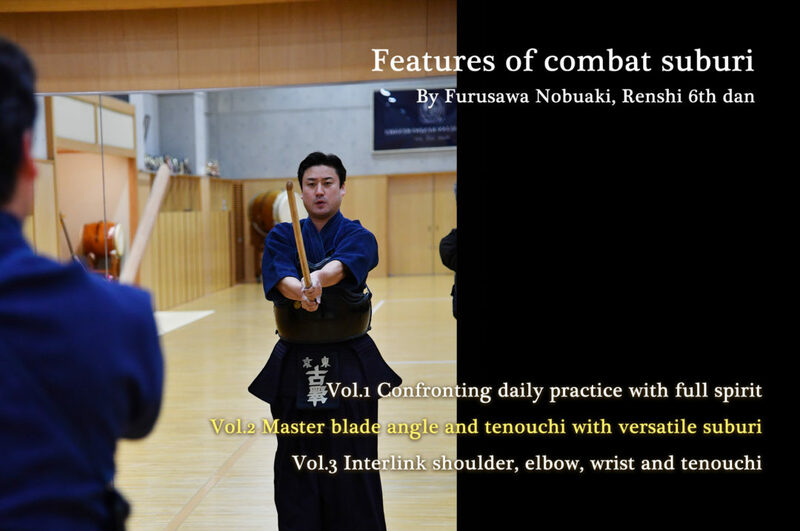 Currently he is fostering that experience, and as the men’s coach of the Japan Sports Education University kendo club he is making full use of his ability. We have asked Furusawa, who says that “suburi is self confrontation”, about the importance of suburi and focus points as an instructor. Furusawa · Nobuaki / born in Kumamoto Prefecture 1981, 36 years old. From Aso High School through Japan Sports Education University, he is appointed to the Imperial Police. In high school, he won the Gyokuryuki Tournament and became 2nd in the All Japan Highschool Championship twice, and took 2 consecutive victories in the National Sports Tournament. In his university days he took 2nd place in the All Japan Student Championship, and wont the Kanto Student Championship. In the age of the Imperial Wrestling Police, he won the national police championship third prize. After retiring from the Imperial Police Department, he became a masters student at Japan Sports Education University, and currently he is Assistant Professor of Martial Arts Education, Faculty of Sports Culture at the Japan Sports Education University. How do you connect your suburi to actual combat? 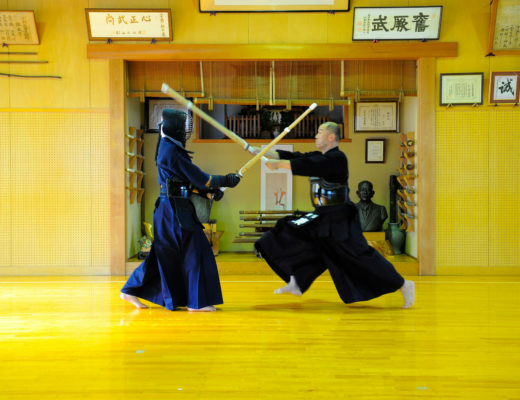 I think this is a very important theme when learning kendo. 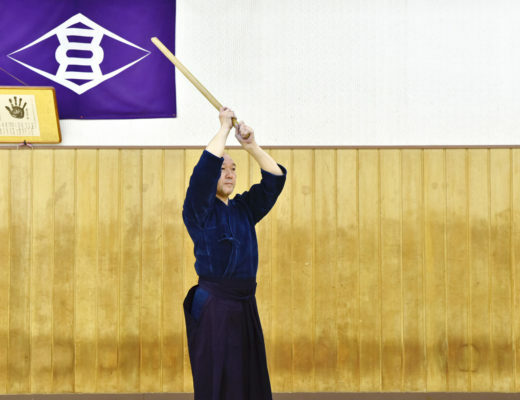 I have been continuously doing suburi from the moment I started kendo until now, but I haven’t been able to answer that question straightforwardly. 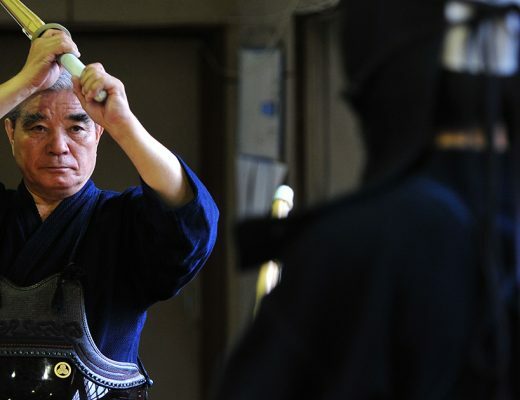 However, I would like to explain my own view regarding suburi, what I have experienced and learned, and also what I want to teach as the men’s coach of the Japan Sports Education University kendo club. At the Japan Sports Education University, where I am teaching, the keiko content is basically determined by the coach, but I decide while also talking to student representatives. Although the type and the number change according to the time of the year, roughly the following types are done in large quantity.